If you like paying videographers tons of money or using complicated video tools that take months to learn, then you’d hate Rocketium. But if you're like these Sumo-lings, you know Rocketium is the answer to quickly create engagement boosting videos. Rocketium is online software that uses images, clips, audio, and articles to help you create videos in minutes and drive social up your social engagement. Currently, Sumo-lings have access to a Rocketium deal that can’t be found anywhere else. This unicorn of a plan should cost you $948 a year. But we’re offering you lifetime access for just $49! All you have to do is beat your fellow Sumo-lings to the checkout page! Drive engagement with simple-to-make videos now! With one-click intelligent resizing, videos can be converted into portrait, square, or landscape orientations—meaning, every social media platform is covered. You can also save a ton time by saving styling choices as custom themes and by cloning videos and scenes. But just because you’re efficiently cranking out videos at Jimmy Johns delivery speeds, don’t you dare think you’re sacrificing stylishness. When it comes to driving engagement, static images aren't cutting it anymore. 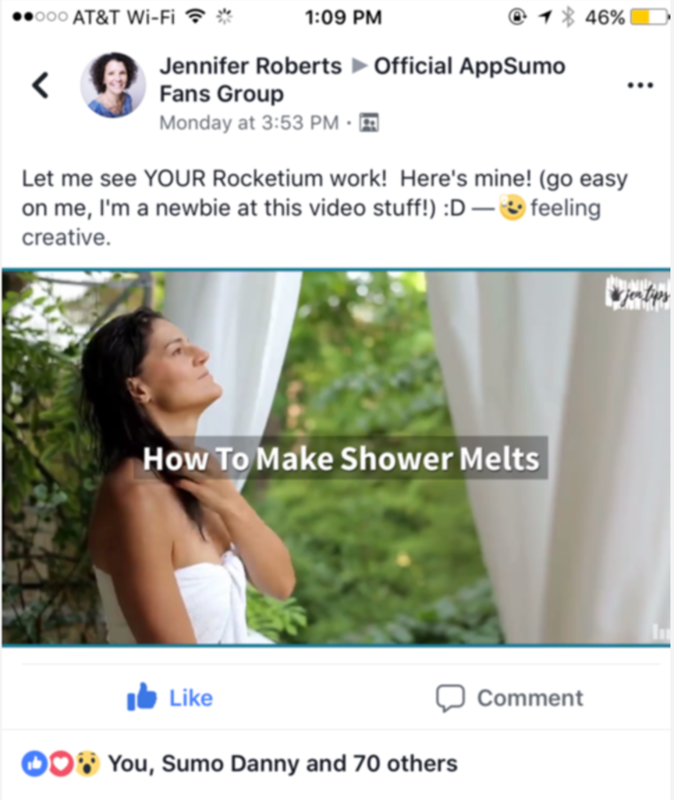 If you want your social engagement to skyrocket, you need to create videos with Rocketium! Get lifetime access for just $49 before we run out of codes. 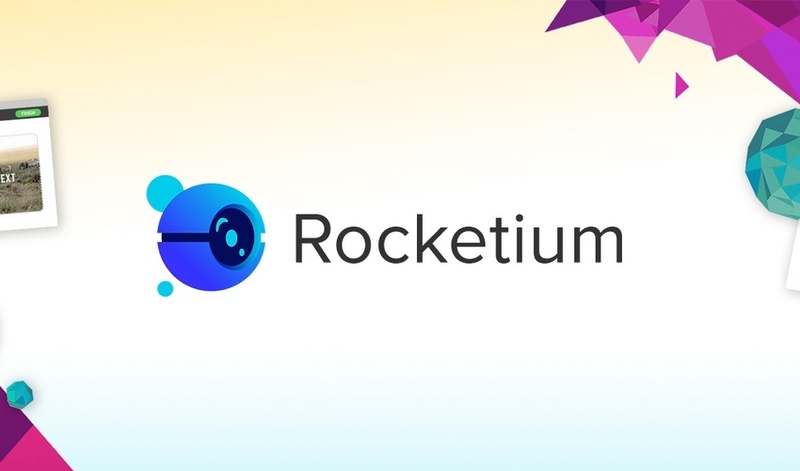 12x your social engagement with Rocketium now! P.S. Let's have some fun. Post a link to your Rocketium video in the comments section. Our favorite video wins a $100 AppSumo gift card. Link to your video must be submitted by March 28th, 2018.